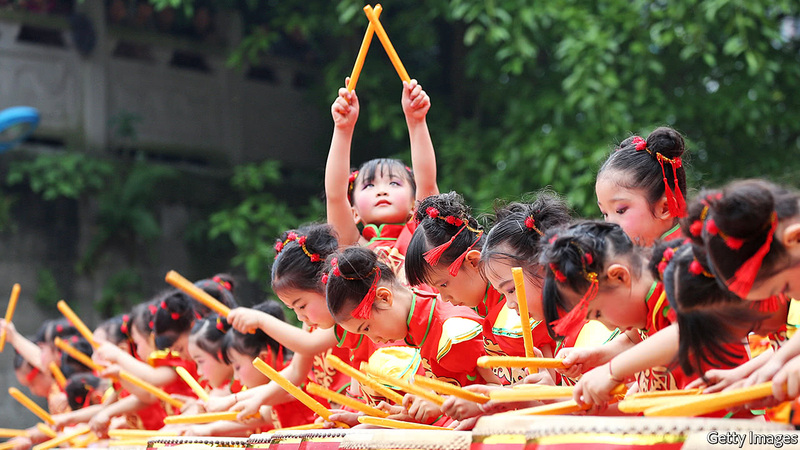 CHILDREN sit with straight backs chanting in loud voices from the Dizi Gui, a classic Chinese text about obedience. At the end of class they bow low to an image of Confucius, hands clasped as if in prayer. A statue of the ancient sage watches over the playground, too: “Study the Dizi Gui, be a good Chinese,” reads a red banner. At the Zhengde summer camp in Jinan, in the eastern province of Shandong, children as young as five spend their day reciting verses, learning tai chi and watching cartoons with moral messages. Phones are banned “to prevent contamination of the mind”, says Yi Shugui, the headmaster, a former management consultant. At similar summer schools across China children learn calligraphy, traditional Chinese crafts and how to play ancient instruments. China is undergoing a cultural renaissance, much of it government-sponsored. For most of its history the Communist Party wanted to smash China’s past, not celebrate it. During the Cultural Revolution in the 1960s and 1970s it sought to overturn the “four olds”: old customs, old culture, old habits and old ideas. Temples, mansions and tombstones were ravaged, along with any artefacts or people associated with the bourgeois way of life. Small wonder that Communist ideology lost its appeal. The blistering pace of change in recent decades has kindled an anxiety that China is suffering from moral decay and a concomitant yearning for a revival of ancient values. The government is harnessing those feelings, using ancient rites and customs to spread favoured values. Since coming to power in 2012 Xi Jinping, the president, has intensified efforts to build what he refers to as “cultural confidence”. In an extraordinary denial of its legacy, the Communist Party has taken to presenting itself as “the faithful heir” of traditional Chinese culture. “Our civilisation has developed in an unbroken line from ancient to modern times,” Mr Xi declared in 2012. In January the government sought to codify its attempts to “preserve” traditional culture by outlining a vast array of policies that local and national officials should advance. Individual elements of the policy to promote “the integration of leisure life and traditional cultural development” sound rather benign. Taken together, however, they constitute an attempt to infuse daily life with a sanitised and government-sanctioned version of Chinese culture. The intention, as in so much that Mr Xi does, is to secure the enduring power of the Communist Party. The agenda touches every aspect of life. The white paper calls for an emphasis on “our festivals”, so local and national holidays are being celebrated with new vigour. Some people are proposing that China should pick its own Mother’s Day, rather than copy the American date (China already has a native version of Valentine’s Day). State media are boosting the use of Chinese medicine when people fall ill, wearing Han robes when they get married, and keeping fit by practising tai chi and other ancient sports (a recent viral video lauds “Kung Fu Granny”, a 94-year-old who reckons she owes her longevity partly to such activities). The party is trying to bend popular culture to its agenda, too. On August 5th it announced plans to replace prime-time entertainment and reality TV shows that “hype” pop stars with programmes of higher “moral” content. Examples include a much-plugged quiz show about classical poetry and another in which children compete to write complicated Chinese characters. Every part of society is being pressed into the effort. Zhengde is emblematic of a wider plan to influence Chinese youth, what the People’s Daily refers to as a “soul-casting project”, by introducing new school textbooks and degree programmes relating to ancient culture. Employers are encouraged to take their staff on study trips and provide classes on culture. Even the People’s Liberation Army has been told to seek courage from a lion-hearted hero of ancient China. So, either by directive or a desire to please officialdom, every art form is being given a Chinese twist: “King of Glory”, a popular game for mobile phones, features a famous eighth-century poet, Li Bai, albeit as an assassin, not a calling there is any evidence he pursued. A well-known Peking opera has been reinvented in jazz form to appeal to new audiences. There is an economic logic to such policies, since they protect some Chinese firms from foreign competition and promote new sources of consumption. Last year Mr Xi urged a group of writers and artists to “draw energy from the treasure vault of Chinese culture”. Publishers have been asked to limit imports of foreign children’s books, thereby making way for home-grown comics and picture books that promote “Chinese values”. In an effort to cut poverty and create new rural jobs, all manner of crafts have been revived or invented, including creating sculptures from peach stones and yams, weaving bamboo and, in one place, making miniature souvenir coffins. In April the government expressed the intention to develop cultural industries into a “pillar” of the economy. China’s ancient heritage stands at the centre of its sales pitch to the world, too: becoming “a socialist cultural superpower” is now an official national goal. By presenting himself as the defender of traditional values, Mr Xi hopes to harness the conservative forces in society. He also seeks to divert attention from the party’s own culpability in creating the supposed spiritual vacuum. Traditional values bolster the Communist Party in other ways, too. Promoting the country’s cultural heritage is a safer source of patriotism than anti-Japanese feeling, which the party had been stoking for many years and which backfired in 2012 when demonstrations against Japan turned violent. The Communist Party has cherry-picked the version of the past that suits it—what it refers to as a “correct” reflection of the ancient values prizing hierarchy, obedience and order. Preaching to a class of 12-18-year-olds at Zhengde, Mr Yi sums up Confucius’s teachings: “Listen to your parents at home, to your teachers at school, to your boss at work and to the state and government in the country—then you will have happiness.” That epitomises Mr Xi’s vision of a “harmonious society” nicely as well. Inconvenient elements of China’s ancient culture have been left safely behind. Endorsing traditional values does not include a tolerance for religion, for example, which Mr Xi sees as a potential rival for citizens’ loyalty. While he preaches that ancient values are the “soul of the nation”, he has also overseen harsh moves against Tibetan Buddhists and Chinese Muslims. Monasteries throughout China have, in effect, been turned into tourist attractions. Many Buddhist temples charge entry fees and few host regular religious services or provide prayer books. Within weeks of the release of the white paper on preserving traditional culture came another edict forbidding even retired officials in Beijing from engaging in any religious activities. The Communist Party has clearly heeded one lesson from its own history: social movements, be they revolutionary, religious or democratic, may prove hard to contain. Better to control them itself. Bank stocks are having a hard time making the transition to autumn. The forecast is for chilly conditions to continue. 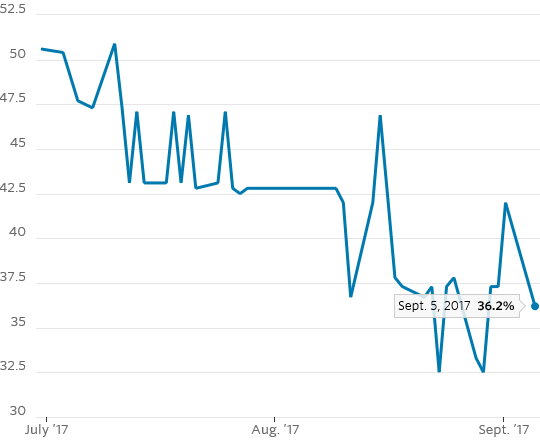 Following strong gains for most of the summer, the KBW Nasdaq Bank Index has fallen around 6% over the past month compared with a decline of less than 1% in the S&P 500. The immediate trigger appears to be a sharp move downward in long-term interest rates. This certainly isn’t helpful to banks, but their biggest problems at the moment actually lie elsewhere. The yield on 10-year U.S. Treasurys has fallen to 2.07% from 2.22% over the same period. One reason is that North Korean weapons tests have goosed demand for safe-haven government bonds. Other factors driving the downshift in rates include weakening employment growth, which has weighed on economic confidence. There is a case to be made, though, that investors in bank stocks focus too much on the 10-year rate. After all, commercial banks don’t typically hold many 10-year assets. 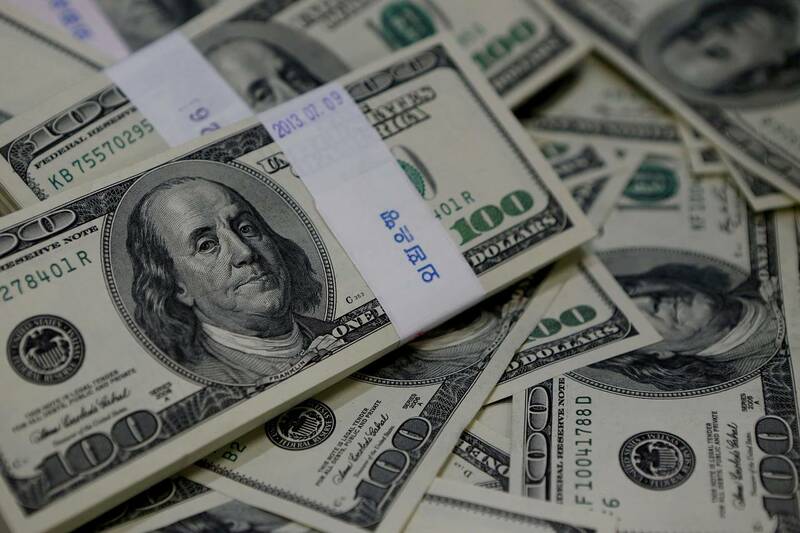 In the second quarter, just 28% of total bank assets had terms of more than five years, according to data from the Federal Deposit Insurance Corp. 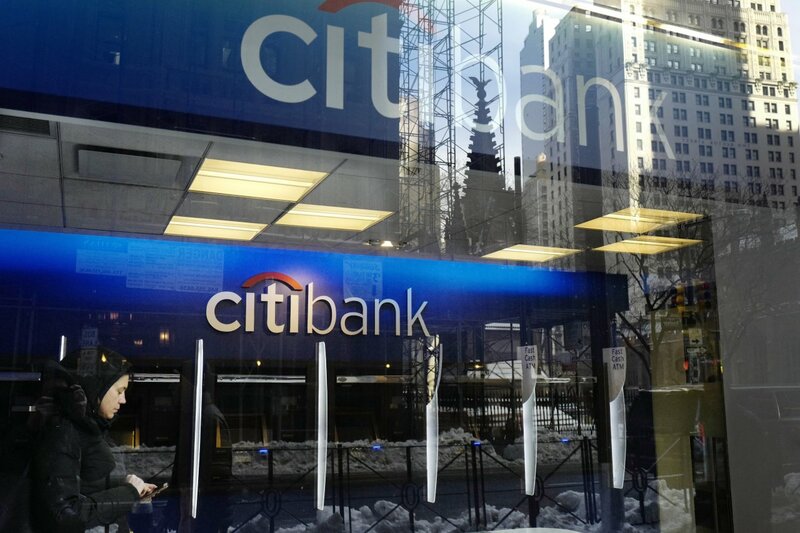 In a note on Wednesday, analysts at Goldman Sachs argued for a bet on bank shares. They pointed out that 54% of loans at the biggest lenders have floating rates, meaning they adjust automatically in line with short-term benchmarks such as the Libor or prime rates. As a result, movements in short-term rates matter more for most banks’ profitability than movements in long-term rates. This explains why banks’ net interest margins have steadily expanded this year despite a flattening yield curve. The big problem for banks right now is that short-term rates, which are largely controlled by the Federal Reserve, aren’t likely to go higher for a while. Markets are now pricing in a 36% chance that the Fed will raise rates at its December meeting, according to the CME Group , down from more than 50% in early July. Stubbornly low inflation, lukewarm employment reports and the uncertain fallout from one or possibly even two disastrous hurricanes have tempered rate bets. Various other indicators also are pointing in the wrong direction for banks. Loan growth continues to be slow, capital markets activity is weak, and defaults on consumer loans are ticking up. The glorious bank rally following last year’s presidential election suddenly seems like a long time ago. Retiring baby boomers might be the answer to the mystery of why wage growth remains soft in what appears to be a tight labor market. The unemployment rate fell last month to match the lowest level in 16 years, and businesses including restaurants and technology firms say they can’t find enough workers. Those conditions should–theoretically–cause wages to rise more quickly. That hasn’t happened. 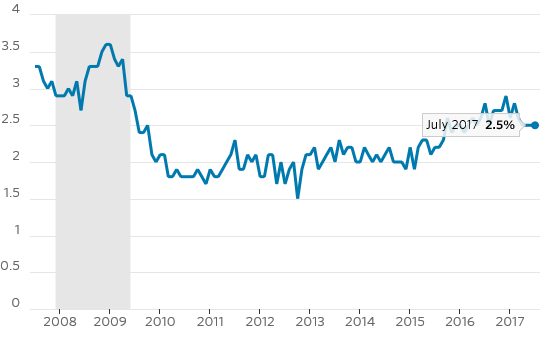 Average hourly wages are growing at a slightly slower pace over the past 12 months compared with the prior year, according to the Labor Department. 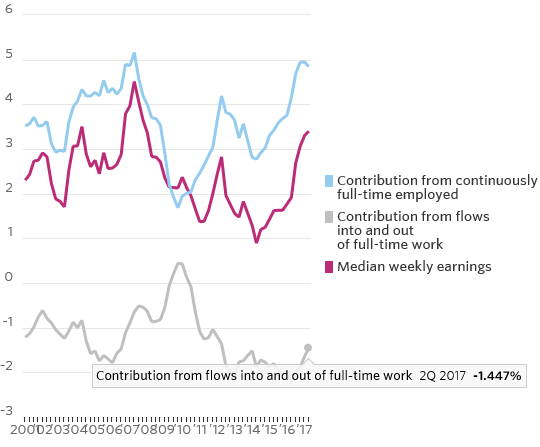 Median weekly earnings are growing at a better rate, but gains have been subdued since the recession ended more than eight years ago. Typically modest wage growth would point to remaining slack in the labor market. But that’s not the case, according to updated research from the Federal Reserve Bank of San Francisco. Ms. Daly and Mr. Pyle are economists at the San Francisco Fed. Mr. Hobijn is a professor of economics at Arizona State University. The latest findings update a paper published last year. Their research showed wage gains for continuously employed, full-time workers have improved more rapidly over the past three years, as the labor market tightened. That’s consistent with economists’ expectations for growth. To meet the demands of an economy growing at a steady, if unspectacular, rate, employers hired new workers. “The vast majority of these new workers earn less than the typical full-time employee, so their entry pushes down the average wage,” the researchers wrote. Soft wage growth is one factor that holds back broader inflation. The Fed’s preferred inflation measure has undershot the central bank’s target for 2% annual price growth for all but two months in the past five years. Weak inflation could complicate policy makers’ calculation on whether to raise the Fed’s benchmark interest rate once more this year after raising the rate three times since December. “As long as employers can keep their wage bills low by replacing or expanding staff with lower-paid workers, labor cost pressures for higher price inflation could remain muted for some time,” the San Francisco researchers wrote. First, they sold their car. Then, they downsized from a house to a small apartment. Next, they cut meat from their diets. And now, they skip meals to ensure survival. This is the story of Vanessa Posada and her husband Adolfo. They live in Venezuela. And their money simply doesn’t go that far anymore. Falling oil prices have sent the economy into free fall. Per experts, the inflation rate is 720% and rising. And today, an estimated 93% of Venezuelans don’t have enough money to buy food. It’s a sad story… especially considering that Vanessa did everything right. She completed her university studies. Then she got a job as a schoolteacher. And she later got married and had a child. But that’s not enough to save her from government money gone bad. Consider that at the beginning of 2014, one Venezuelan bolivar equaled roughly 16 cents. Today, that bolivar will supposedly get you just 10 cents – a 38% decrease. But that’s the official rate… the one no one pays attention to. Today, one bolivar will actually get you just 0.000625 cents. Put another way, at the beginning of 2014, you needed 6.25 bolivars to get $1. Today, using the black-market rate, you need 16,000 bolivars to get that same $1. That means Vanessa’s bolivars are worth 99% less than just three years ago. This story shows how governments can inflate a currency away. And it can leave those using that currency in a dire situation. There’s a way Vanessa could have protected herself from government-driven inflation. I’ll show you that in a moment. But first, don’t think it can’t happen to you. Venezuela is an extreme case. Folks tend to dismiss it. They think it can’t happen in their country. But there’s no shortage of extraordinary situations going on in developed economies, too. So far in 2017, Swiss banks have paid $1 billion just for the privilege of holding their deposits with the country’s central bank. It’s called negative interest rate policy (NIRP). It’s an unorthodox policy designed to stoke inflation. Swiss banks are so worried about getting their cash back, they’re willing to take less of it in the future. If you think that’s backward, you’re right. Ten years ago, no one even thought this was possible. What ever happened to earning interest? And just last month, the European Union let slip that it would freeze bank accounts if there’s a bank run. The European Union wants to help failing lenders. It wants to keep banks solvent. The only problem: It wants to use your money to do it. The worst part is that it would be an ex parte procedure. That means without YOUR knowledge. Per the European Commission, this would have a “surprise effect” and reduce the chance of you moving your money elsewhere. Should this happen, we’d once again see the value of currencies inflated away. So if you can’t trust government money, what can you trust? The solution is simple: cryptocurrencies. And the best place to start is bitcoin. You need to find a way to protect yourself so that you’re not relying solely on vulnerable paper currency. Bitcoin isn’t owned by any government or any bank. And it has a fixed supply. Politicians and economists can’t inflate it away. The world is waking up to this fact. And as it does, we’re going to see capital flow out of the old, corrupt government systems and into cryptocurrencies. In fact, it’s already happening. Just look at the chart below. As you can see, money is flowing into the future – bitcoin. 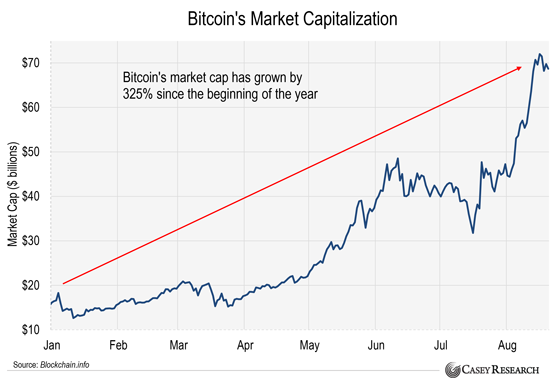 At the start of the year, bitcoin’s market cap stood at $15.6 billion. At writing, it’s just under $70 billion – a 325% rise. The trend is just getting started. It’s time to get one foot in the door, and protect yourself in the process.